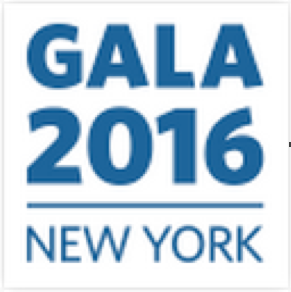 Red T will be putting its mission front and center at the 2016 Globalization and Localization Association (GALA) conference in Brooklyn, NY, on March 20-23. If you are attending the conference, please come see us at the Red T partner table in the exhibit hall of the New York Marriott at the Brooklyn Bridge. We look forward to meeting you.